If you don't recall your login name, you may also use your email address to login. In case you forgot your password, you may request a new one here. 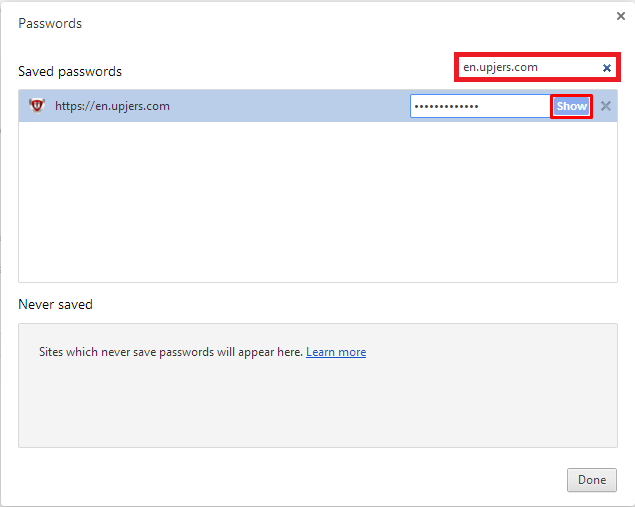 If your login details were entered automatically before, because you had saved them in your browser, you may always look them up in your browser settings. 1. 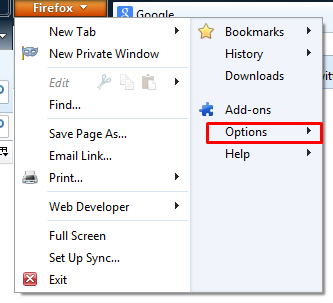 Open your Firefox menu, and select the entry "Options"
2. 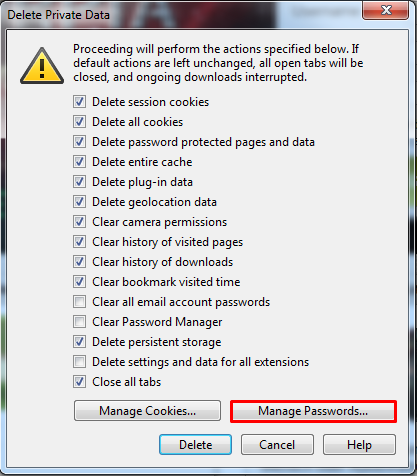 Choose the tab "Security"
3. 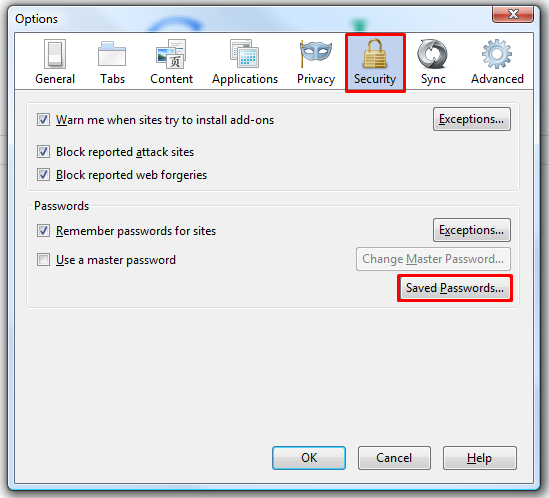 Select the menu "Saved Passwords"
5. 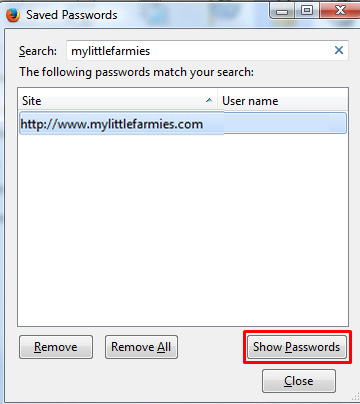 Click on "Show Passwords"
1. 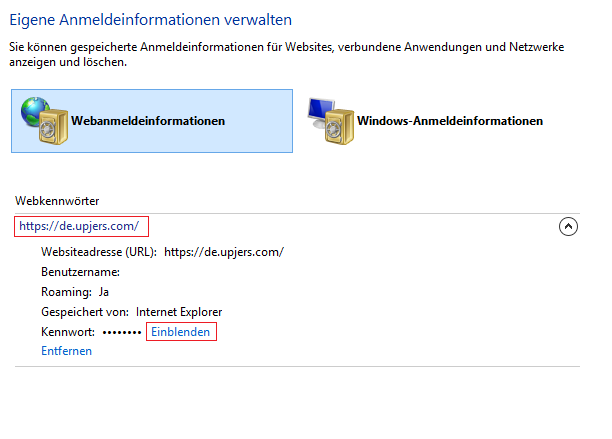 Enter chrome://settings/passwords in the address bar. 2. 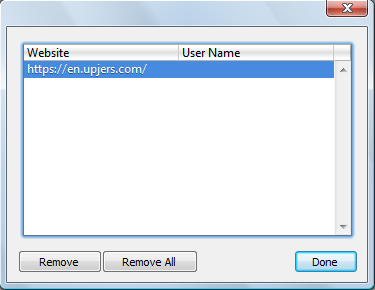 Search for the site en.upjers.com and select the entry. 3. Now you'll be able to see your name and/or your password with the option to copy the data respectively. 1. 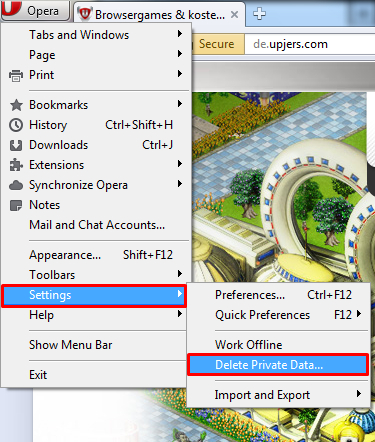 Access the menu and select "Delete Private Data". 2. Click on "Manage saved passwords". 3. Search for the game/website and select the entry. 4.You will now see an additional line. You'll be able to find your login name here. Alternatively, you may access the main menu -> "Settings..." -> "Privacy & security" -> "Password manager" and continue with step 3. 1. 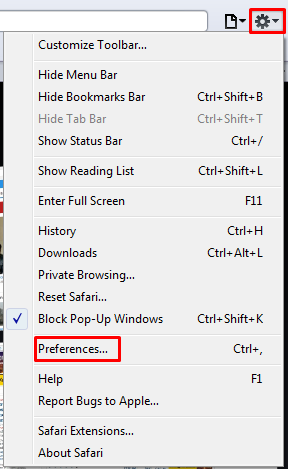 Access the menu by clicking the cogwheel icon on the top right corner. 3. 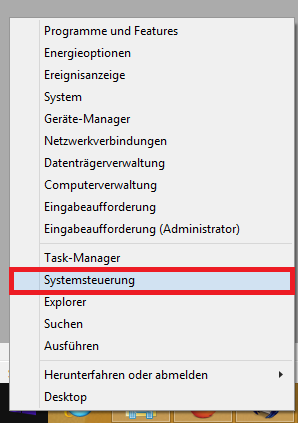 In the new window you can find "AutoFill". 4. Check "User names and passwords" and click "Edit...". 5. Search for the game/website and select the entry. 6. Your login name will now be displayed.